Since 1824, the Royal National Lifeboat Institution (RNLI) has been giving its all to save lives at-sea. The result? More than 140,000 souls saved, thanks to a dedicated crew of lifeboat crews and guards. Amazing work! 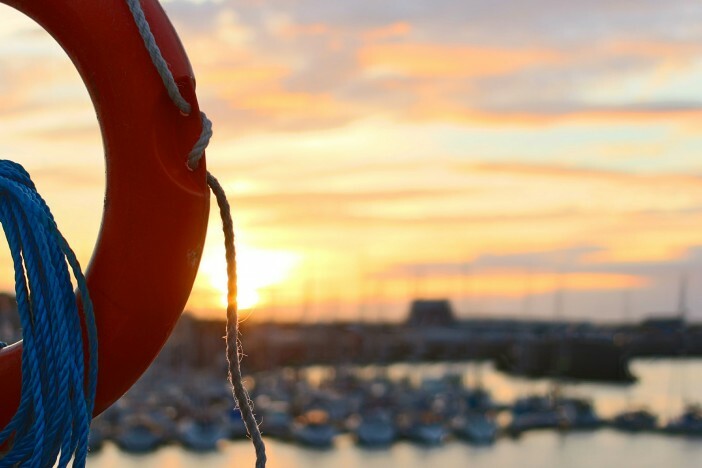 As a company that lives and breathes the ocean, Viking Cruises knows the value of at-sea safety. 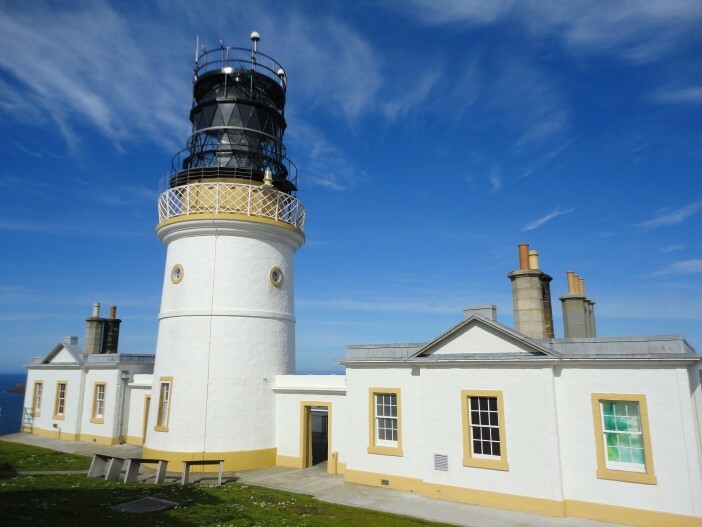 That’s why during its maiden voyage, it made a special call to Lerwick, one of the UK’s most northerly ports. As the main port of Scotland’s Shetland Islands archipelago, Lerwick is home to the iconic RNLI Lifeboat Station. While the ship’s 930-passengers explored the postcard perfect maritime town, company representatives made a generous donation to the charity that continues to save lives at-sea. The gesture is just one of three gifts to RNLI, with donations to London’s RNLI Tower Lifeboat Station and the Battersea Dogs and Cats Home yet to come. Neil Barclay, head of Sales at Viking Cruises UK comments that the donation is a tribute to the line’s seafaring heritage, and its appreciation for the RNLI’s all-important work. “This donation was important to us in supporting the RNLI’s important work. Lerwick was chosen in particular because it has strong Viking heritage and Norwegian connections, including its name’s Norse origins. In fact, the town is nearly as close to Bergen, Viking Sea’s home-port, as it is to Aberdeen,” he says. Lerwick is the launching point to a myriad of unique attractions, including the excavation site of Jarlshof, where visitors can see the remains of stone roundhouses dating back to the Viking Age. No pun intended. Founded by Dutch fishermen, the town itself is suitably charming, while the ‘Mainland’ is a whirlwind of natural beauty. Think heathered farmland, flower strewn meadows, columnar sea stacks, towering cliffs and rolling surf. 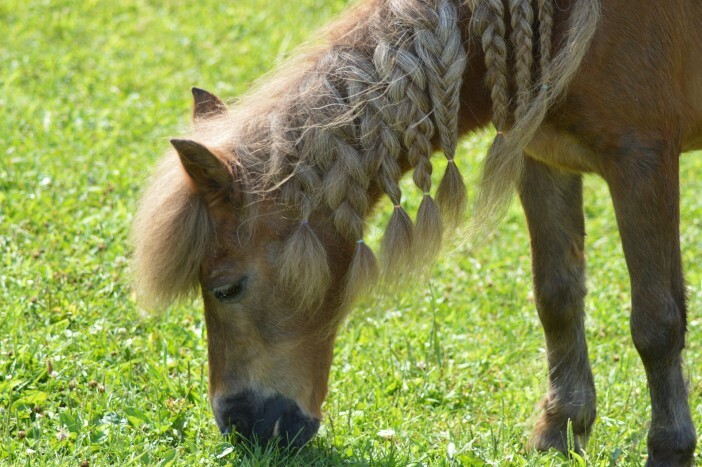 History buffs can seek out the archipelago’s medieval castles, while both kids and adults alike won’t be able to resist the adorable faces of the world-famous ponies. 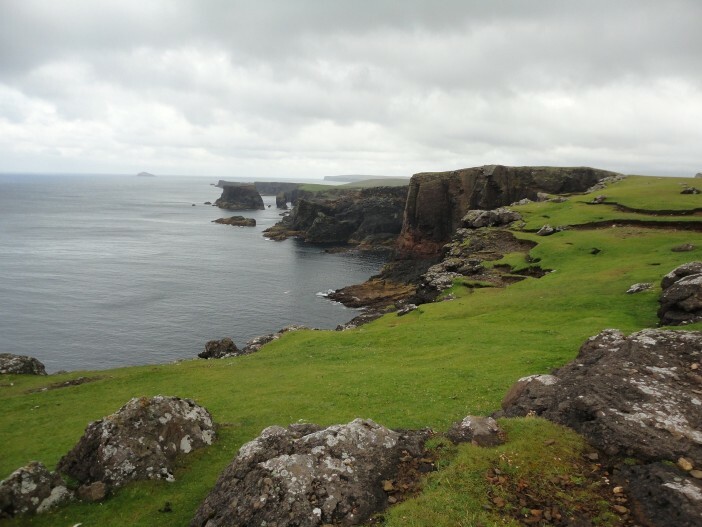 Want to set sail with Viking Cruises and discover the allure of the Shetland Islands? Reach out to one of our Cruise1st customer service agents today to chat about cruises that will unlock access to castles, cobblestones and of course, loveable Shetland ponies.